Enhancing the visibility and championing the voice of music creators. Find out more about our history, our future and how we support and protect creator rights. Watch our video urging MEPs to say 'yes' to the Copyright Directive in their vote this week. Join us today and access our programme of inspirational and educational events. We support and nurture up and coming creators to achieve their potential. Be part of our community of talented songwriters and composers as you develop your craft. Our internationally-respected awards give recognition to brilliance across all genres, from media composition to jazz, classical to pop. By adding your voice, ours will be even louder. 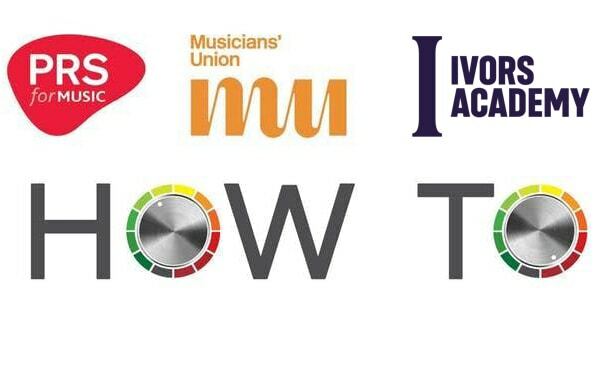 Join us and together we can campaign for the rights of music creators at home and internationally. 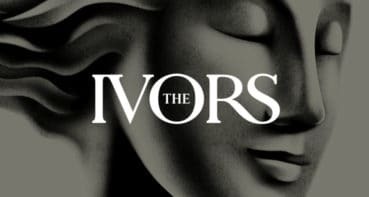 The Ivors Academy of Music Creators is the home of songwriters and composers of all genres. 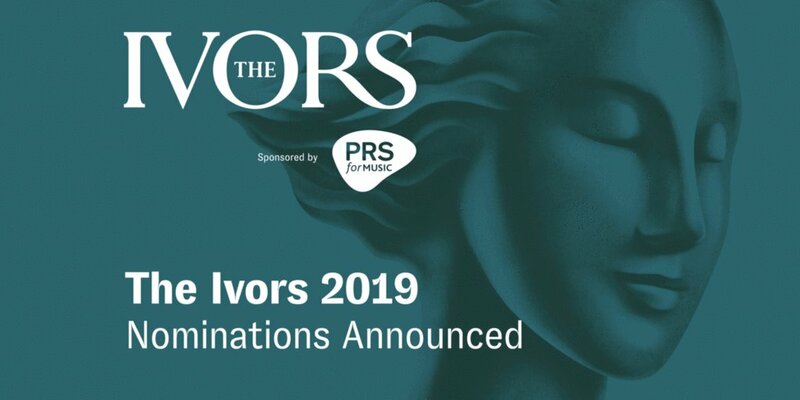 For over 70 years we’ve represented music creators in the UK, and have bestowed the biggest honours in the industry to giants of modern composition and songwriting. 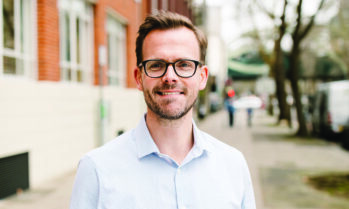 We campaign nationally and internationally to ensure that the rights of our members are protected, especially as our industry continues to rapidly change. Our membership is exclusively for music creators. 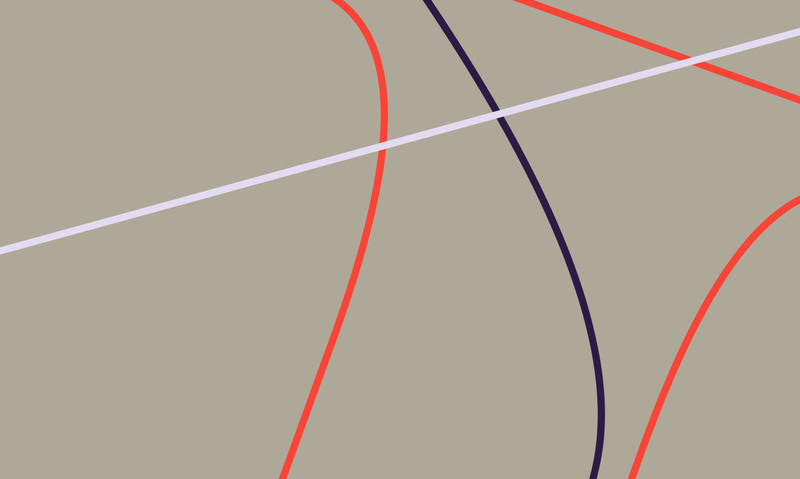 If you create music, in any genre, find out more about our two membership types. 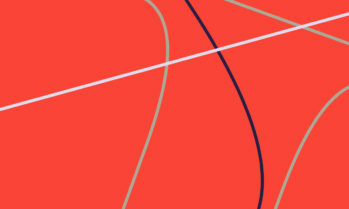 Our name may be new, but we've been around for decades. Discover more about our history, and our future. 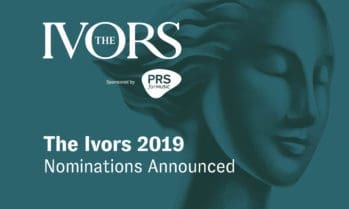 The Ivors celebrate excellence in songwriting and screen composition across works released in the UK during the award year and also recognise the wider contribution of outstanding music creators. 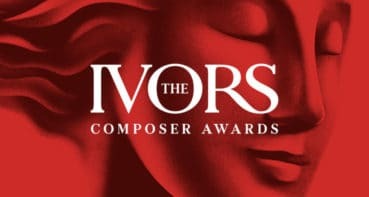 Previously known as the British Composer Awards, The Ivors Composer Awards celebrate excellence in composing across contemporary classical, jazz and sonic art.